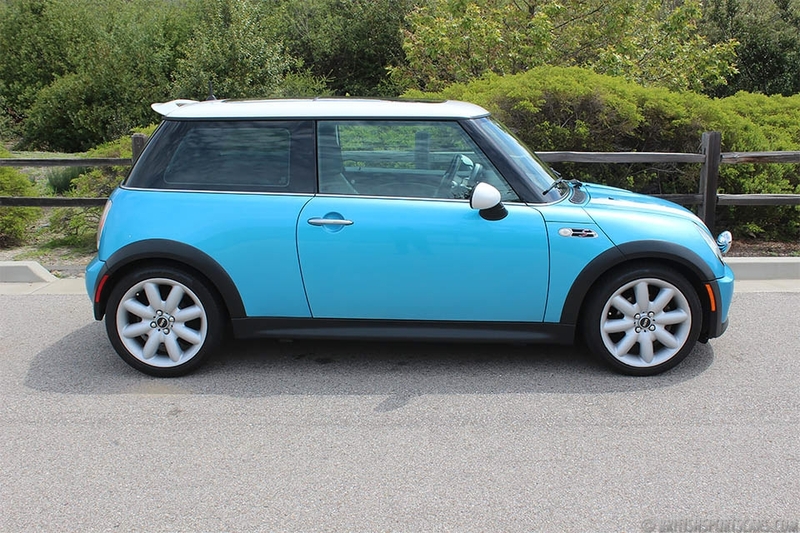 We are pleased to offer this 2004 Mini Cooper S for sale. 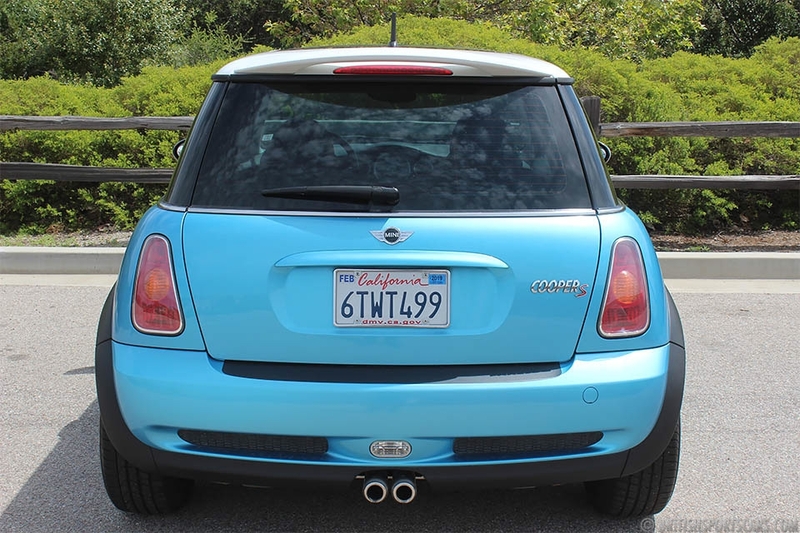 First-generation Cooper S are really great cars, and, in my opinion, the best Minis built to date. 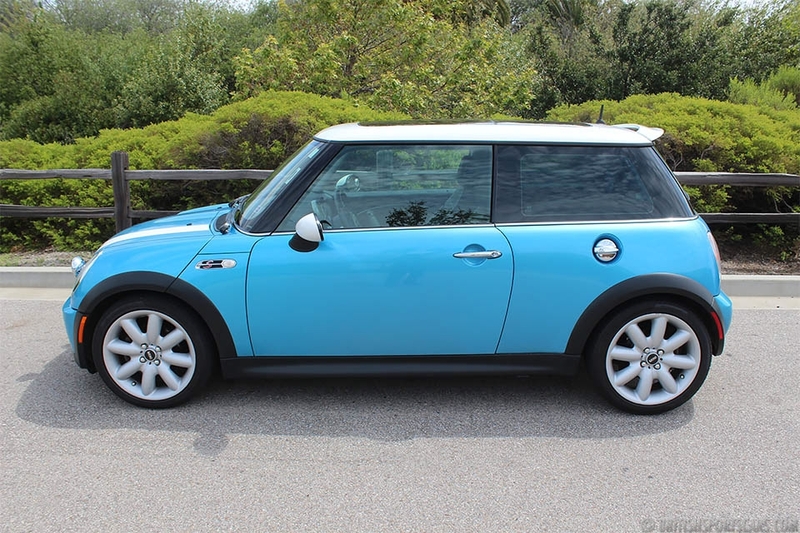 This particular car is in excellent condition and easily one of the nicest we have had in recent years. The car has a good Carfax showing no accidents and great service history. 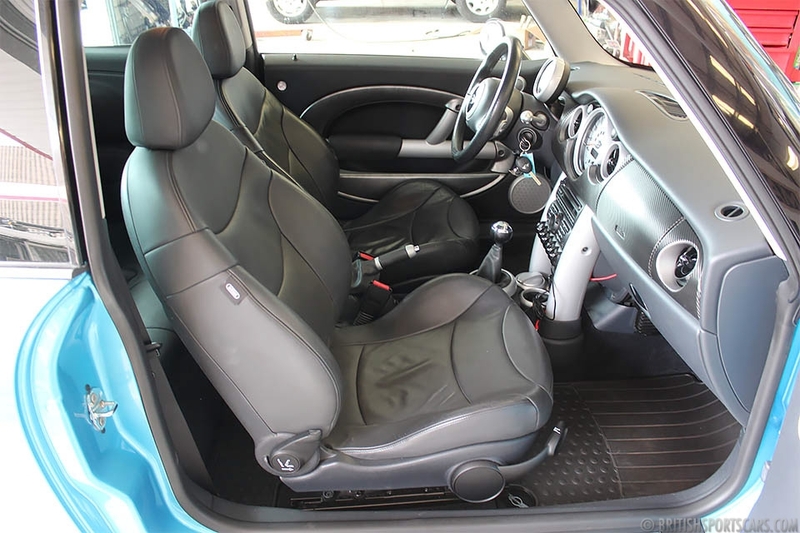 The car in person is super clean and has obviously always been well cared for. 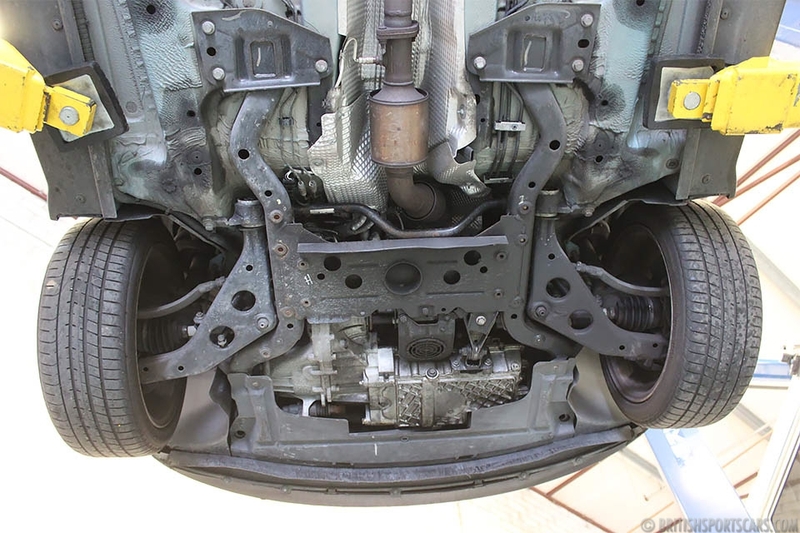 We just serviced the car and went over everything making sure it is ready for its new owner. 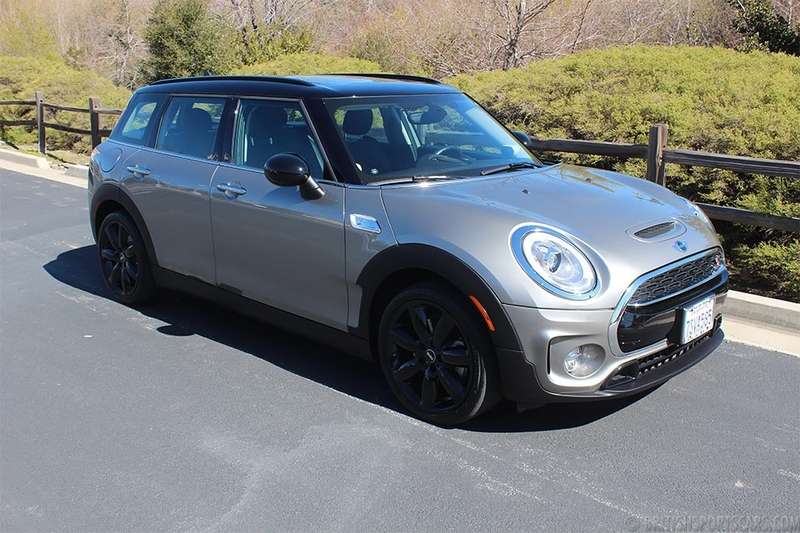 You will be very hard pressed to find a nicer Cooper S for sale. Please feel free to ask any questions you have.